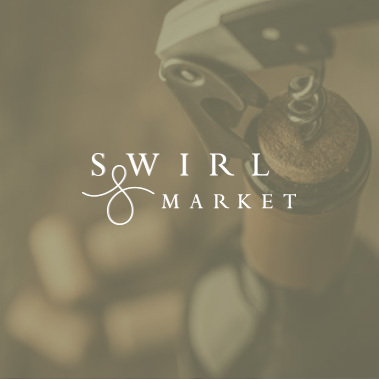 Swirl & Cellar enables collectors to get more out of their interest in wine. This tailored and flexible service has evolved through years of client requests and referrals, and includes wine sourcing, wine portfolio management, cellar valuations, private wine tuition, wine tours, and even food and wine matching for a special occasion. We also provide cellar valuations for loss adjusters and insurers, and have established a strong reputation in this community for accuracy, reliability and tact. Our offering today is broader, but still rooted in that personal approach. 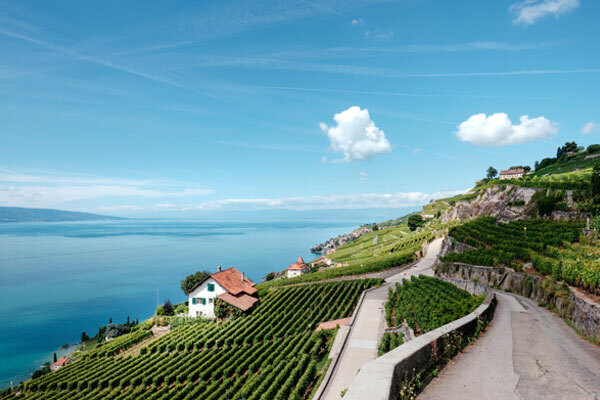 We are proud to work with a trusted network of world-class specialists and have excellent relationships through the global wine trade. 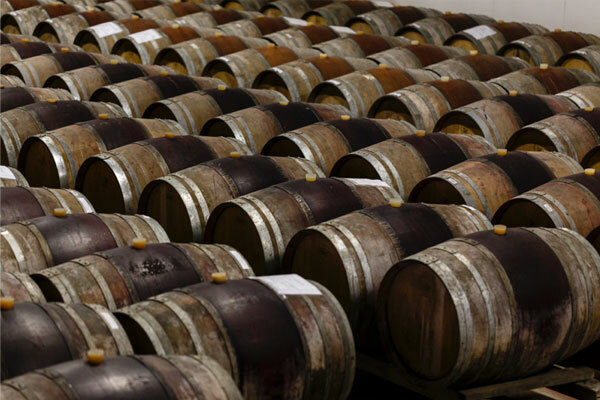 In addition, we have partnered with leading portfolio Insurers, La Playa, to develop a wine insurance policy specifically for home cellars and have wide experience offering expert wine appraisals and wine valuations for underwriters and insurers in the event of a claim by their clients. 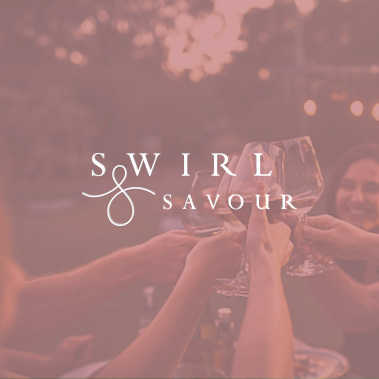 Swirl & Cellar offer wine-lovers and wine collectors a range of services to deepen their understanding of, reward from, and confidence in their passion for fine wine. 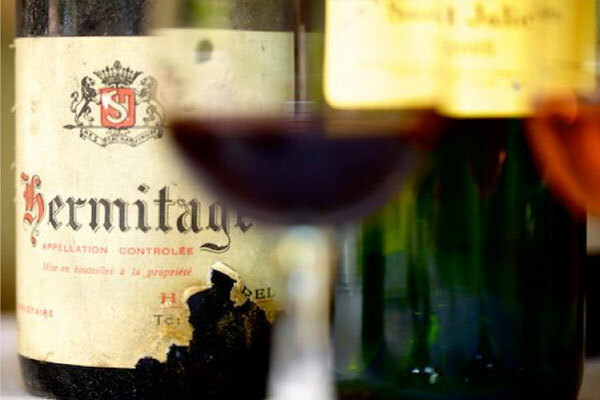 We provide appraisals and cellar management services to wine collectors.